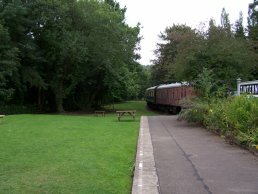 During some recent trips further afield, I took the opportunity to take some photos of the relics of the railway further down the Wye Valley. The bridge over the Wye at Redbrook is one of the most complete one around and, although it shows signs of its age, it is still used as a footbridge runs along side it. 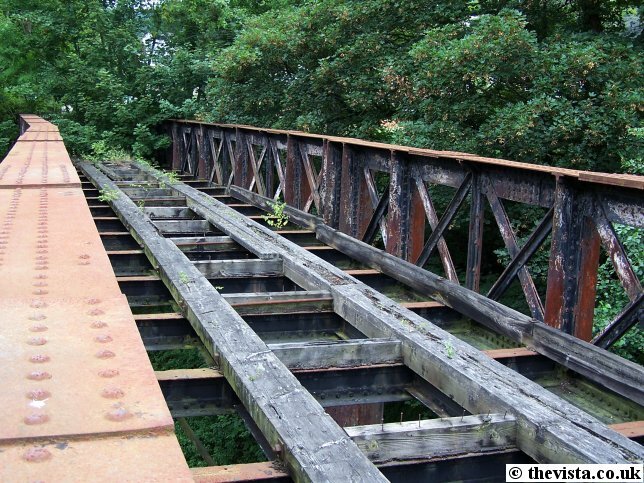 The rails were lifted from the bridge in 1964 but the sleeper bed for the rails is still clearly visible. 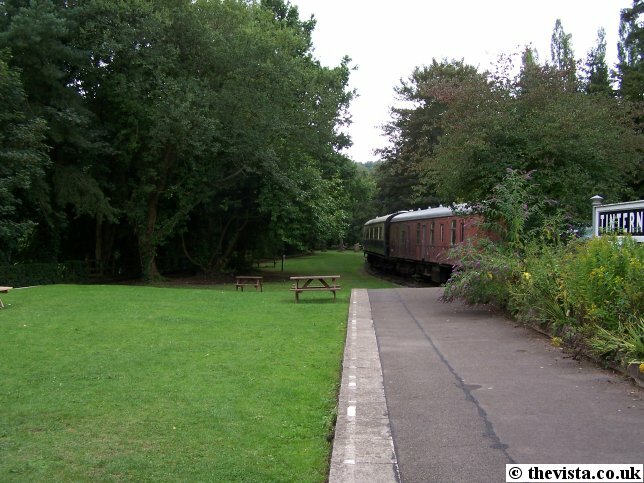 The station at Redbrook has been demolished in the late 1960s and is now some gardens. 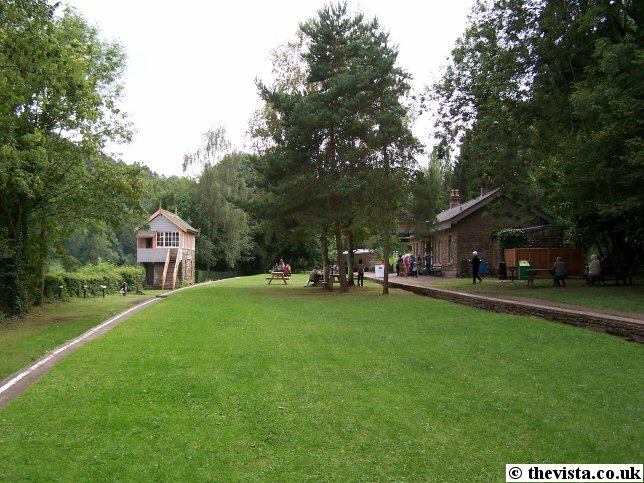 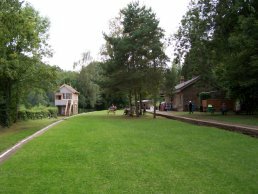 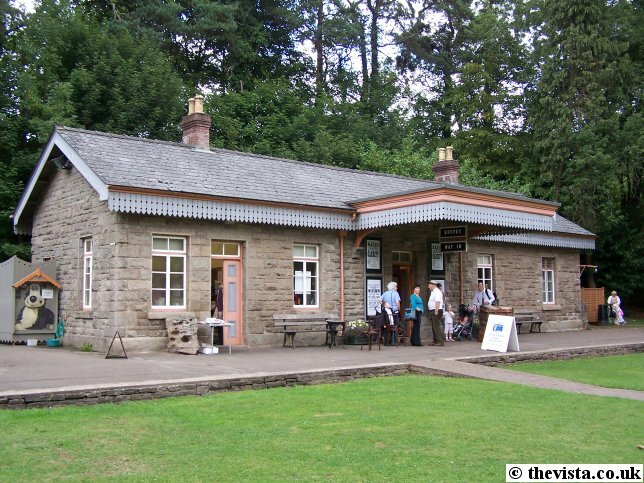 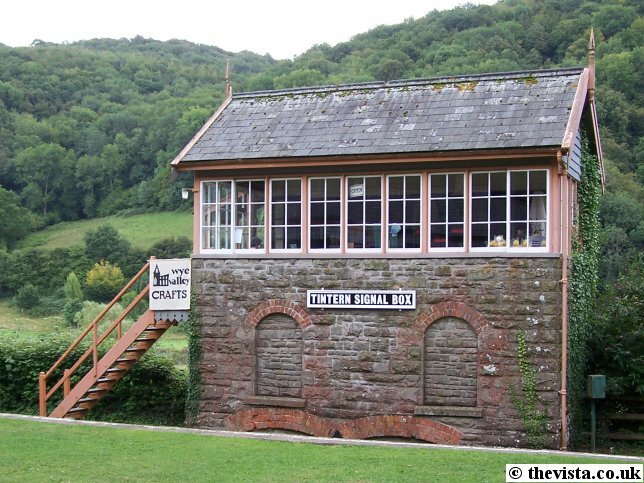 Tintern Station was derelict for many years but has now been preserved as a tourist attraction. 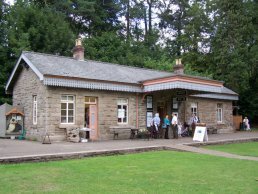 The station is now a cafe and there are carriages containing an exhibition and gift shop plus there is a miniature railway. 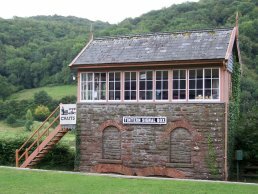 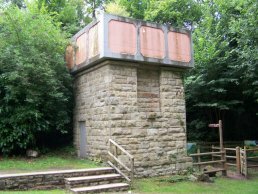 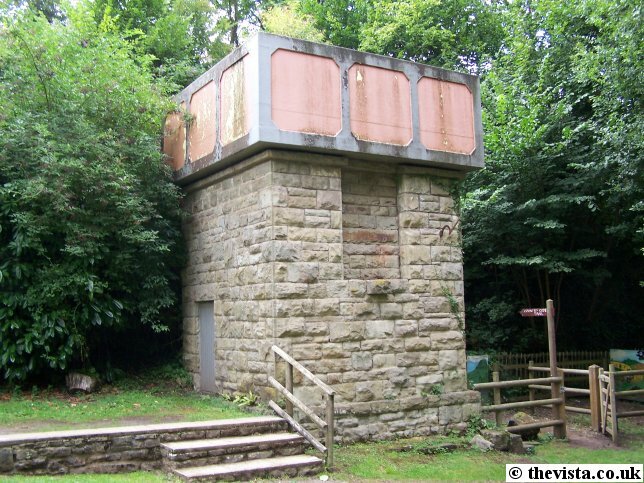 The signal box is now a craft shop, the water tank still remains in situ and various boundary markers and signals still remain.